New polling numbers from Axios this morning show that voters in the states where red-state Senate Democrats are up for reelection have a positive view of both the economy and tax reform. This news comes the same day we learn that the economy added 313,000 more jobs in February. 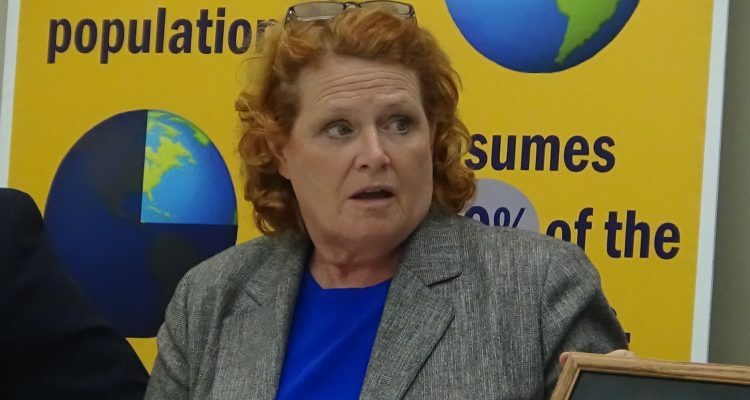 And while 61% of North Dakota Senator Heidi Heitkamp’s constituents support the tax law, she also voted against the bill and claimed it would hurt middle income families. Senator Joe Manchin (D-WV) also voted against tax reform will have to answer to 61% of voters in West Virginia who support the law. 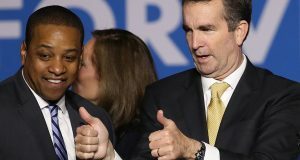 One thing is clear: as voters warm to Republicans’ handling of the economy, vulnerable Democrats will be left in the cold come November.